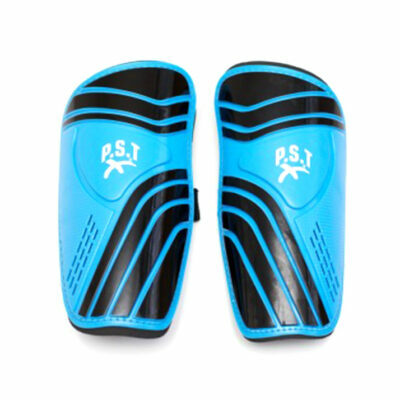 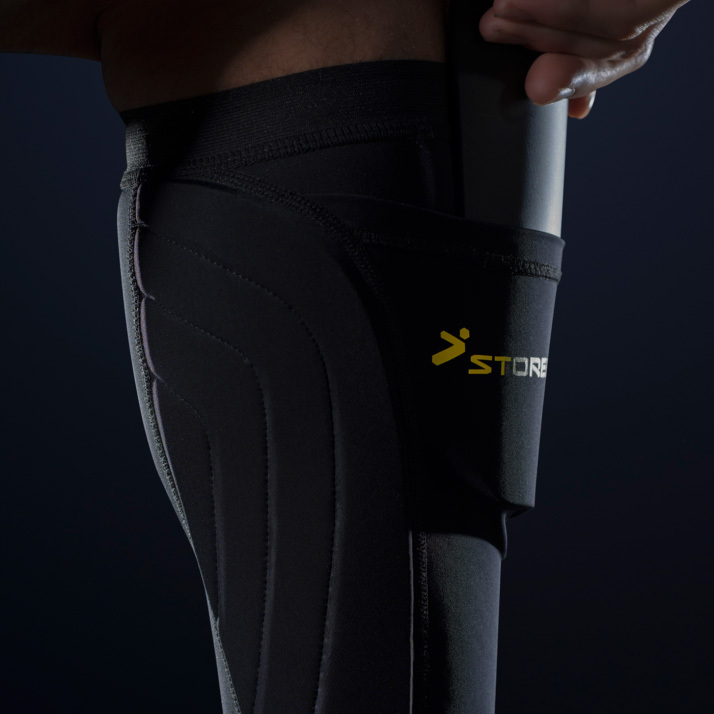 Premium lower leg protection with revolutionary design that holds shin guards in place without the need for constant manual adjustments or tape. 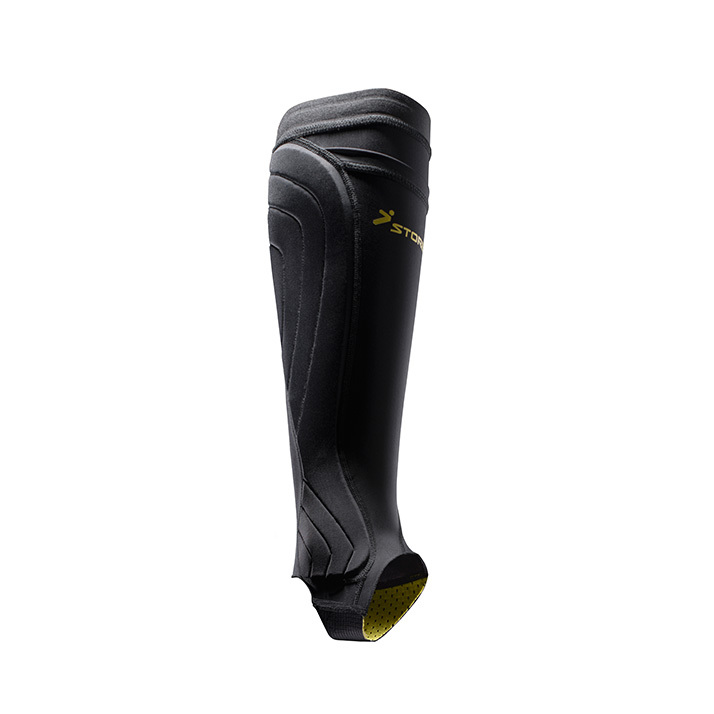 Impact Resistant: Provides hard-core protection to the areas not covered by the shin pad, including the external side of the leg and the ankle, from high-performance polyurethane material optimized for impact-absorbsion. 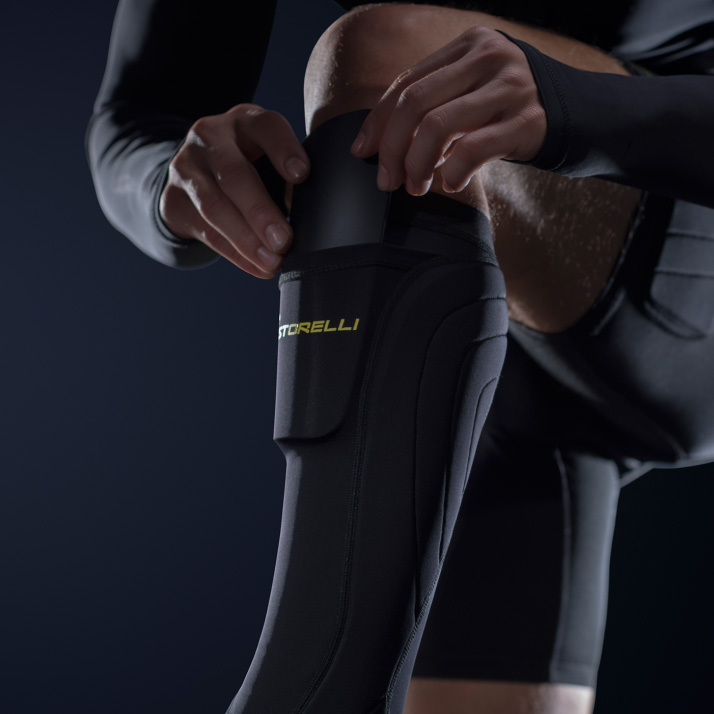 Flexible: Designed for optimal movement and adaptability, makes you quickly forget you are wearing extra leg and ankle protection. 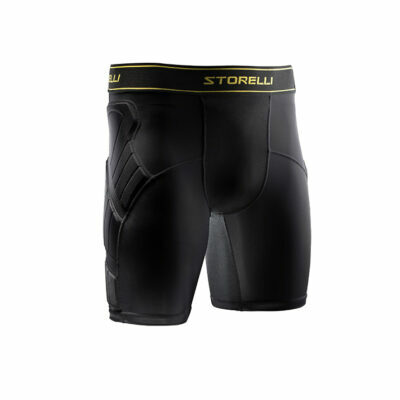 When you run through your opponents’ tackles, on the other hand, they will not forget. 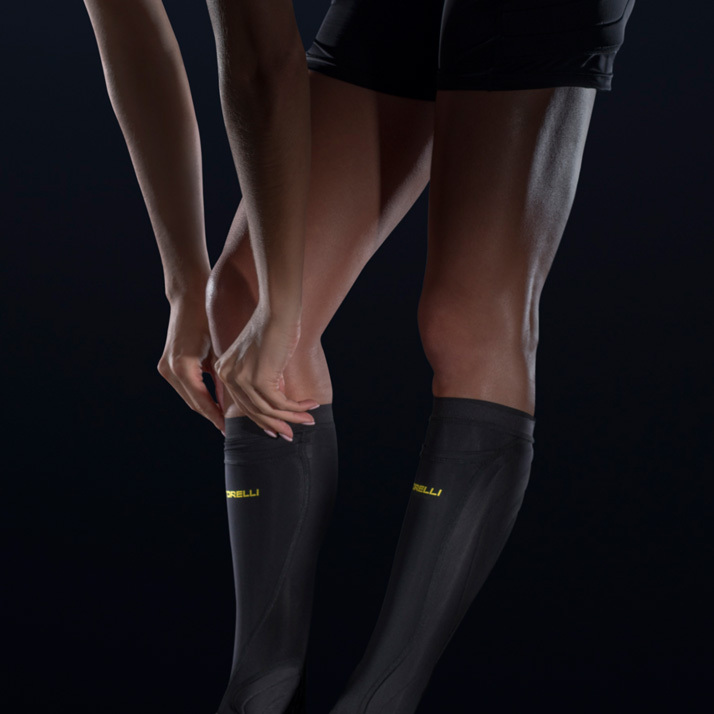 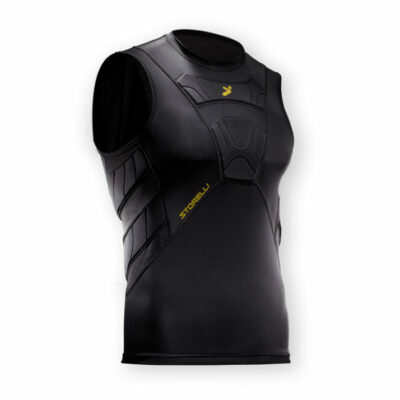 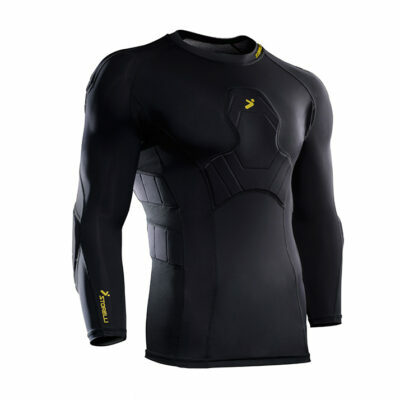 Flexible: Designed for optimal movement and adaptability, makes you quickly forget you are wearing extra leg protection. 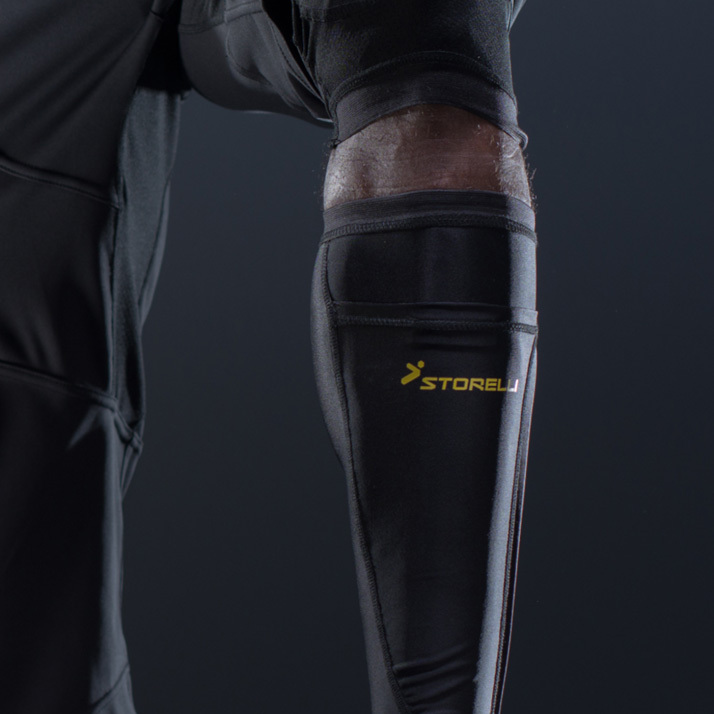 When you run through your opponentsÕ tackles, on the other hand, they will not forget.